The article was authored by American philosopher and psychologist William James (1842-1910), who was interested in and contributed to psychical research. Previous discussions of this include articles such as my and S. Krippner’s “Nineteenth Century Pioneers in the Study of Dissociation: William James and Psychical Research” (Journal of Consciousness, 2010), dissertations such as K.D. Knapp’s To the Summerland: William James, Psychical Research and Modernity (Boston College, 2003), and parts of important books about James, among them Eugene Taylor’s William James on Consciousness Beyond the Margin (1996) and Francesca Bordogna’s William James at the Boundaries: Philosophy, Science, and the Geography of Knowledge (2008). “William James and Psychical Research: Towards a Radical Science of Mind” by Alexandre Sech Junior (ale-filo@hotmail.com), Saulo de Freitas Araujo, and Alexander Moreira-Almeida (all from the Federal University of Juiz de Fora, Brazil), History of Psychiatry, 2013, 24, 62-78. 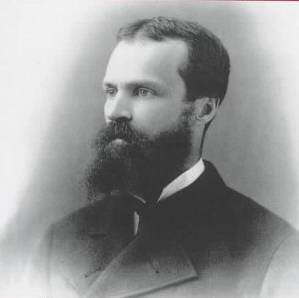 Traditional textbooks on the history of psychiatry and psychology fail to recognize William James’s investigations on psychic phenomena as a legitimate effort to understand the human mind. The purpose of this paper is to offer evidence of his views regarding the exploration of those phenomena as well as the radical, yet alternative, solutions that James advanced to overcome theoretical and methodological hindrances. Through an analysis of his writings, it is argued that his psychological and philosophical works converge in psychical research revealing the outline of a science of mind capable of encompassing psychic phenomena as part of human experience and, therefore, subject to scientific scrutiny. 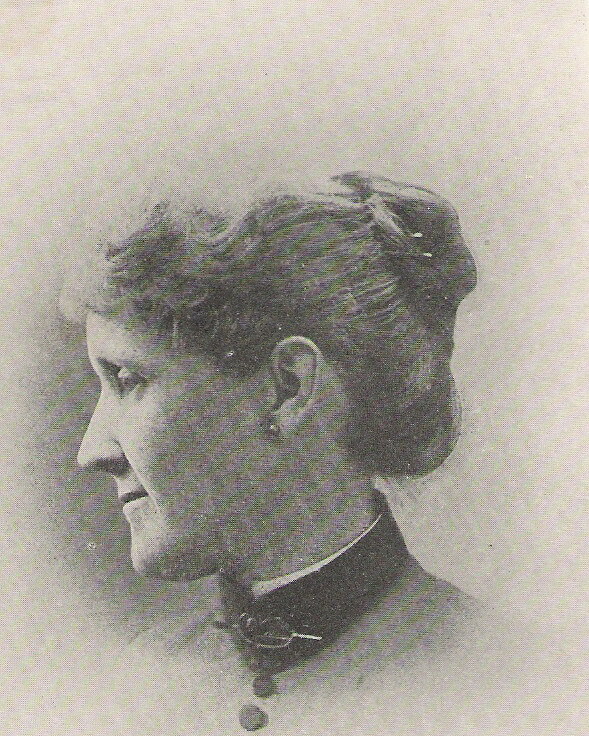 James’ most important research with psychic phenomena were his seances with the medium Leonora E. Piper (1857-1950), as seen in publications appearing in 1886, 1890 and 1909. But he wrote other papers of interest, among them “Notes on Automatic Writing” (1889), “What Psychical Research has Accomplished” (1892), and “The Confidences of a ‘Psychical Researcher’” (1909). In the latter article, published at the end of his life, James stated that he did not have a theoretical understanding of psychic phenomena nor a conviction of survival in the case of mediumistic phenomena. He cannot be blamed for this, since conviction is a personal process depending on one’s makeup as well as on the phenomena one observes. But I sometimes wish that he had been more involved with psychical phenomena empirically, and that he had written more about their importance to psychology. There is some of this in The Principles of Psychology (1890), and in works such as Human Immortality (1898), but the psychic content of these works is minimal. But perhaps we need to focus more on who James was and not on our wishes. I think they rightly comment on the influence of Frederic W.H. Myers on James. Writing to English psychologist James Sully (1842-1923) in 1901 James referred to Myers saying he knew “how much psychologists as a rule have counted him out from their profession” and added “I seriously believe that the general problem of the subliminal, as Myers propounds it, promises to be one of the great problems, possibly even the greatest problem, of psychology” (H. James, ed., The Letters of William James. Boston: Atlantic Monthly Press, 1920, Vol. 2, p. 141). Both Myers and James acknowledged the influence of the other, and James paid public tribute to his colleague and friend in his article “Frederic Myers’s Service to Psychology,” published in 1901 in the Proceedings of the Society for Psychical Research. In addition to his correspondence with Myers, James corresponded with countless individuals. One of the most relevant sets of letters to psychical research were his exchanges with Swiss psychologist Théodore Flournoy (1854-1920). 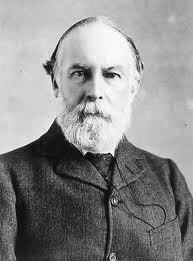 These letters have been published by Robert C. Le Clair (The Letters of William James and Théodore Flournoy. Madison: University of Wisconsin Press, 1966). They also argue that James’ case shows how historical case studies illustrate aspects of scientific ideology and the importance of certain phenomena, such as those studied by psychical research, in the discussion of the mind-body problem. I would add that it is important to see James, a leader in American psychology, as a supporter lending his prestige and ideas to the movement of psychical research. While he did not engage in psychical research to the extent that Myers and others did, similar to Charles Richet in France and Cesare Lombroso in Italy, James was in a position to lend his high academic and social position to the defense of psychical research as a worthwhile enterprise. This is clear, for example, in his writings in the Psychological Review, an important forum of American psychology. These writings were not limited to a simple defense of the study of psychic phenomena, they illustrate James’ role as sort of an intellectual “patron” of psychical research, actions which did much at the time to validate the wide approach to human experience in psychology. This is consistent with the points the authors make regarding the expansion of psychology via radical empiricism, and the importance of psychical research in the study of the history of sciences of the mind. Alvarado, C.S. (2009). Psychical research in the Psychological Review, 1894-1900: A bibliographical note. Journal of Scientific Exploration, 23, 211-220. Alvarado, C.S., & Krippner, S. (2010). 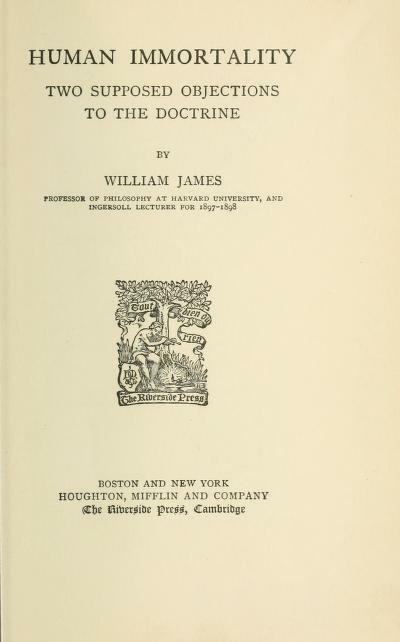 Nineteenth century pioneers in the study of dissociation: William James and psychical research. Journal of Consciousness Studies, 17, 19-43. 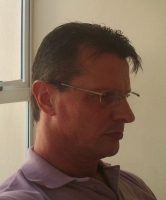 Gitre, E.J.K. (2006). 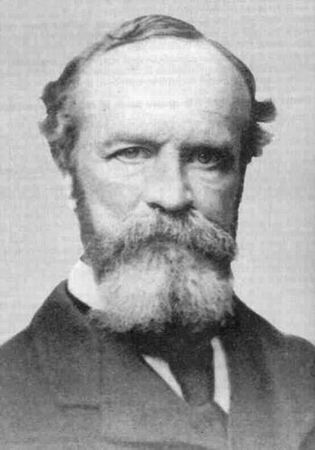 William James on divine intimacy: Psychical research, cosmological realism and a circumscribed re-reading of The Varieties of Religious Experience. History of the Human Sciences, 19, 1-21. Knapp, K.D. (2001). WJ, spiritualism, and unconsciousness ‘beyond the margin.’ Streams of William James, 3(2), 1-5. James, W. (1986). Essays in Psychical Research (The Works of William James, Vol. 16, F.H. Burkhardt, ed.). Cambridge, MA: Harvard University Press. Murphy, G., & Ballow, R.O. (1960). William James on Psychical Research. New York: Viking Press. James, W. (1886). Report of the Committee on Mediumistic Phenomena. 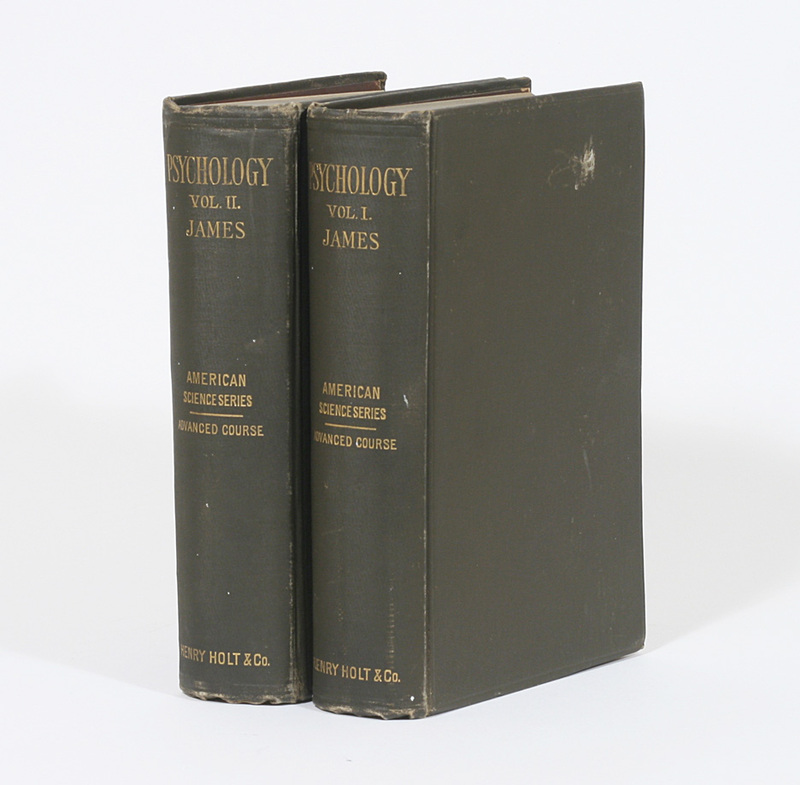 Proceedings of the American Society for Psychical Research, 1, 102-106.James, W. (1887). Phantasms of the Living. Science, 9, 18-20. James, W. (1889). Notes on automatic writing. Proceeedings of the American Society for Psychical Research, 1, 548-564. James, W. (1890). The hidden self. Scribner’s Magazine, 7, 361-173. James, W. (1890). The Principles of Psychology (2 vols.). New York: Henry Holt. James, W. (1890). A record of observations of certain phenomena of trance (5) Part III. Proceedings of the Society for Psychical Research, 6, 651-659. James, W. (1892). What psychical research has accomplished. Forum, 13, 727-742. James, W. (1896). Address of the President Before the Society for Psychical Research. Science, 3, 881-888. James, W. (1896). Psychical research. Psychological Review, 3, 649-651. James, W. (1898). Human Immortality. Boston: Houghton Mifflin. James, W. (1901). Frederic Myers’s service to psychology. Proceedings of the Society for Psychical Research, 17, 13-23. 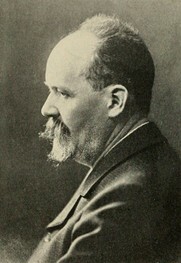 James, W. (1909). The confidences of a “psychical researcher.” American Magazine, 68, 580-589. James, W. (1909). Report on Mrs. Piper’s Hodgson-control. Proceedings of the Society for Psychical Research, 23, 2-121. James, H. (Ed.) (1920). The Letters of William James (2 vols). Boston: Atlantic Monthly Press.